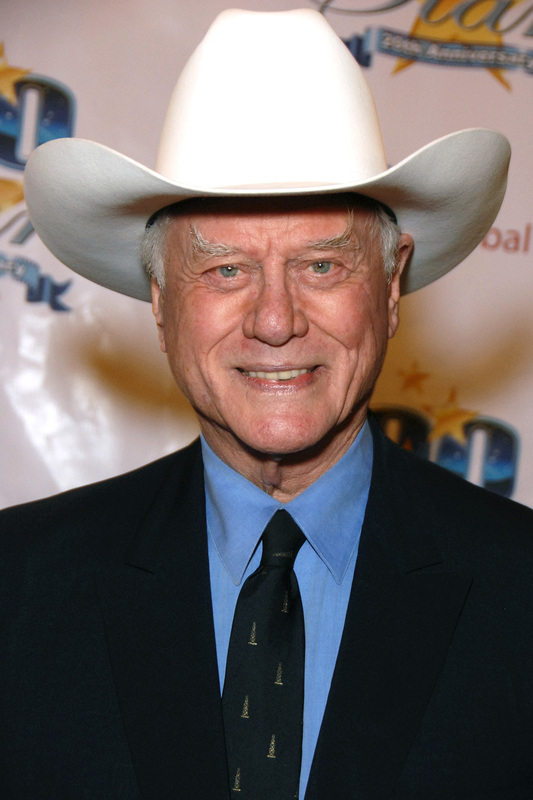 I’m loving all the wonderful stories that are emerging following the death of American actor Larry Hagman. Did he really never speak on a Sunday but whistle instead? Who knows? The media is having a field day though. They claim that the Dallas star routinely drank five bottles of champagne a day until illness forced him to have a liver transplant. He switched enthusiastically to marijuana on the expert advice, it is claimed, of Jack Nicholson but cancer forced him to stop smoking and he ended up living on five vegan smoothies a day. That might not sound like too much fun but Hagman obviously had a ball destroying his health and incredibly he made it to the grand old age of 81. Even more incredibly for a mega-rich actor born with a Hollywood silver spoon in his mouth (his mother was the movie actress Mary Martin) everyone loved him. The tributes that have poured in this weekend have described him as a generous, funny and kind man with time for everyone. His worldwide influence as a TV actor was immense. Such was the popularity of Dallas and Hagman’s character, the ruthless oil baron JR Ewing, that on one occasion Turkish Parliament was suspended so that the members could get home to see a crucial episode. A bedouin tribe is said to have delayed its annual migration across the Sahara one year so they wouldn’t miss the final programme of a series. While dictator Nicolai Ceausescu screened the programme in Romania to show the evils of capitalism but the population simply became envious of the money, big cars and personal freedom and turned against the politician. This was a double blow for Ceausescu, who privately loved the show. He ended up being charged and convicted of genocide ( a crime that even JR didn’t aspire to) and was shot by firing squad in 1989.